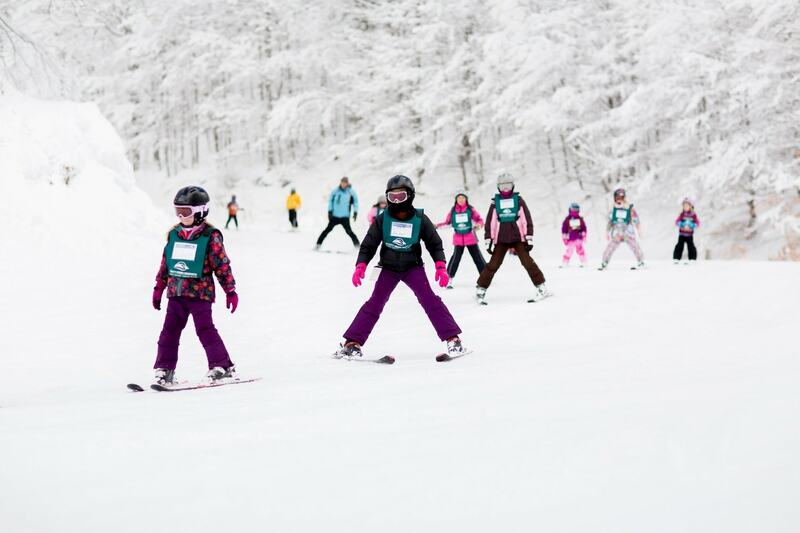 Shanty Creek Resorts’ Schuss Mountain is celebrating 50 years of skiing and boarding this season! 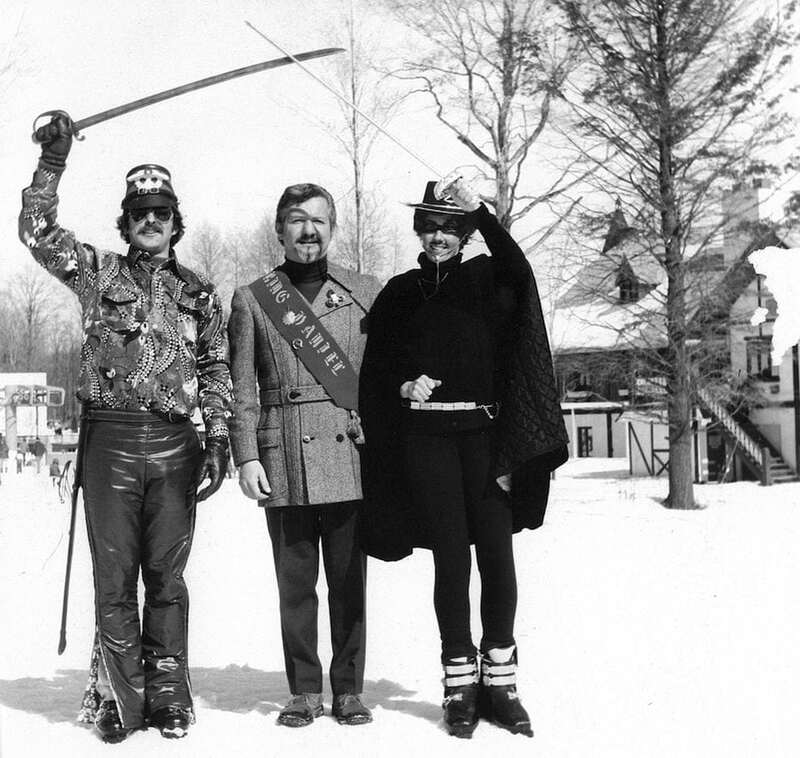 This winter will be all about the Kingdom of Schuss, which opened on December 22, 1967, with its own currency (the Squaller), its own language (Schwiss) and its own time-zone (CFT, Central Fun Time). Taking advantage of the Sardine Special. 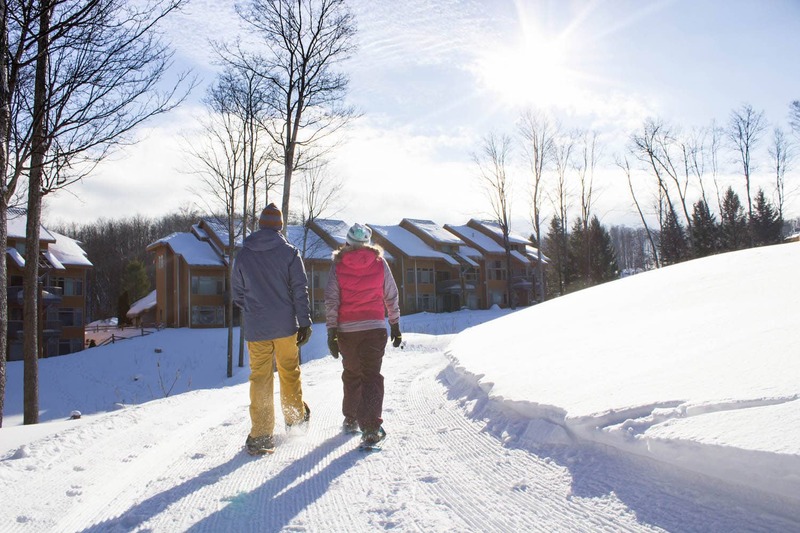 Located in Bellaire, just 31 miles northeast of Traverse City, Shanty Creek Resorts offers a variety of winter experiences on the 4,500-acre property. The three distinct villages within the resort—Summit, Schuss and Cedar River—have everything from downhill to cross country skiing, multiple terrain parks, a multi-lane alpine tubing park, dog sledding and more—something for every skill level and thrill seeker. 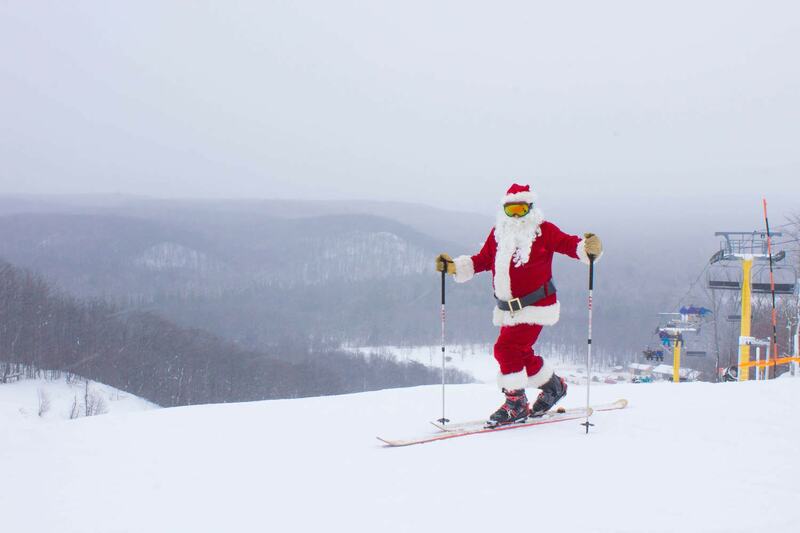 And with more than 180 inches of snowfall annually, snow-lovers love Shanty Creek. Around the clock snowmaking, along with Mother Nature’s blessing of snow and cooler weather, has Shanty Creek Resorts opening for skiing and boarding this Friday, November 24. Stay tuned … Additional details on hours, number of runs, pricing and more will be released Wednesday, November 22. 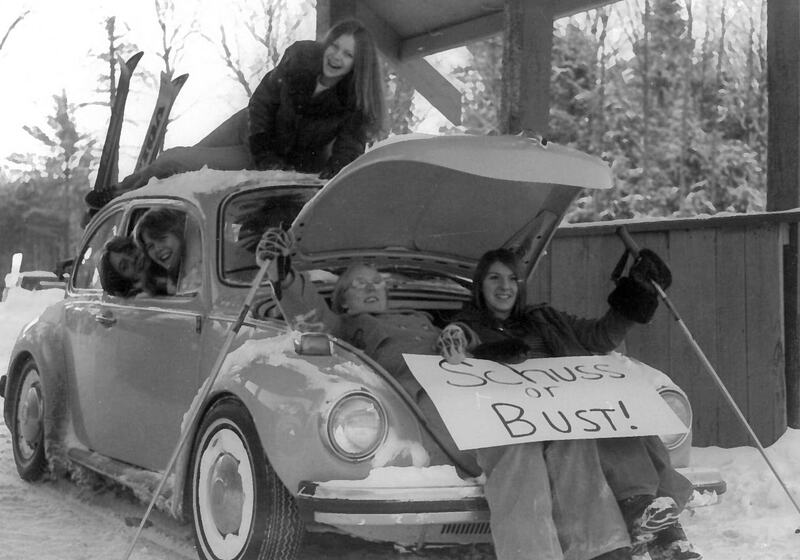 Schuss Mountain will celebrate their 50th anniversary with specials and events throughout the upcoming snow season—see the list of winter events below. 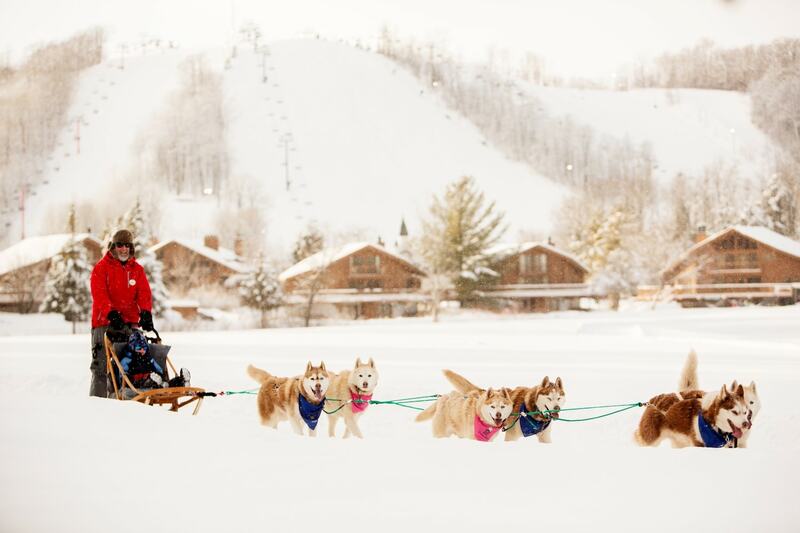 Here’s what’s new at Shanty Creek Resorts this winter. 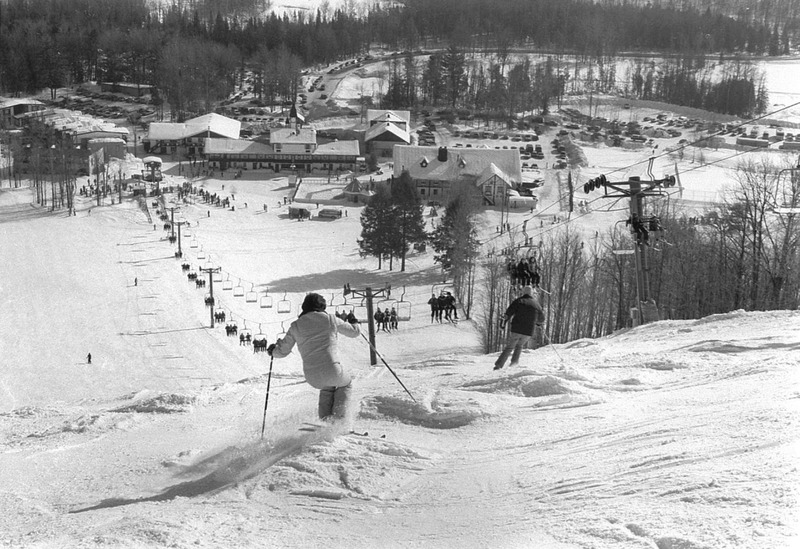 After the success of last season’s King of the Hill event, Schuss Mountain will maintain a new up-and-down Nordic trail known as King of the Hill. This 2-kilometer trail encircles Schuss Mountain—starting at the yellow lift up Chicken’s Choice and back down Sally’s Alley to the red lift; up River Run to the purple lift, and continued up Village Way to the apex of Schuss Mountain; back down Queen’s Corner and Belle’s Bottom to the pink lift; then across the base to the yellow lift. This trail can be tackled with Nordic skis, snowshoes or telemark skis/skins. Sally’s Valley, a newly created glade area among the pod of runs from the red lift, is for skiers who love the forest for the trees. Even when Mother Nature is not cooperating, the Shanty Creek team is busy making snow. Snowmaking infrastructure is improved every year including new snow guns, pumps, and cold water source, to ensure that with just a little cold weather, the slopes will be blanketed in white. Shanty Creek Resorts is once again partnering with Bellaire’s Short’s Brewing Company to create a custom Shanty Creek Resorts brew, Neon Snowsuit, available only at Shanty Creek. 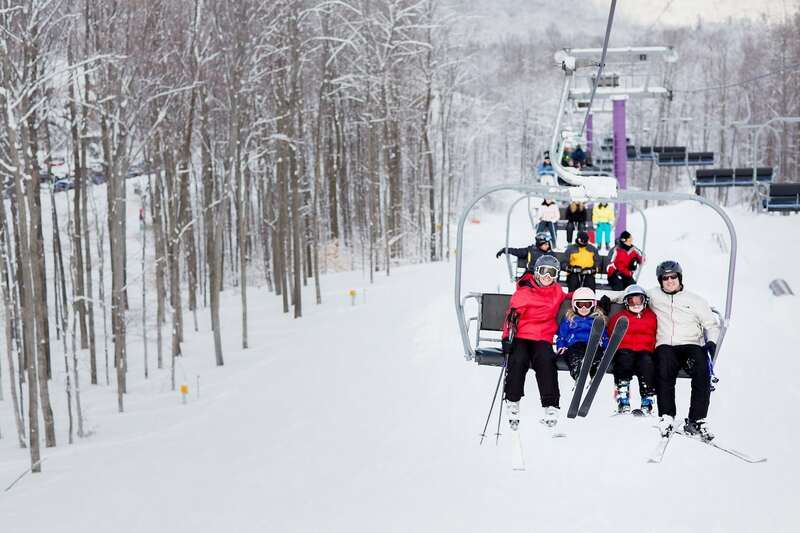 Skiers who can’t get their fill of Short’s while at the resort can hop onto one of Shanty Creek’s complimentary shuttles for a 5-minute ride to the pub, where more than 20 brews are always on tap.